Home / All TV Shows / Unsolved: The Murders of Tupac & The Notorious B.I.G. When will be Unsolved: The Murders of Tupac & The Notorious B.I.G. 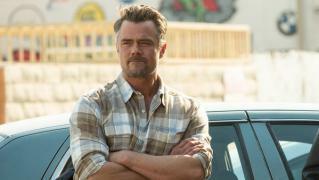 next episode air date? 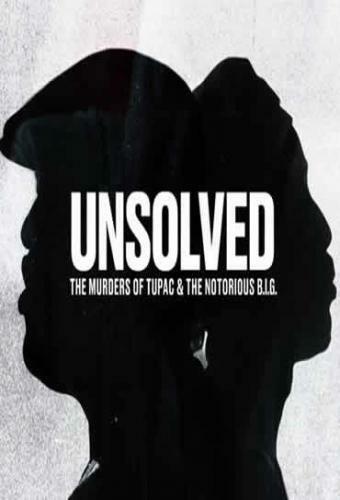 Is Unsolved: The Murders of Tupac & The Notorious B.I.G. renewed or cancelled? Where to countdown Unsolved: The Murders of Tupac & The Notorious B.I.G. air dates? Is Unsolved: The Murders of Tupac & The Notorious B.I.G. worth watching? Poole takes his theory about Biggie's murder outside of the LAPD. Kading and Dupree have a long-awaited sit down. 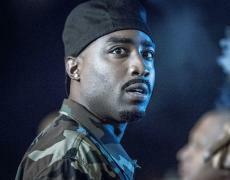 Rising tensions between Biggie and Tupac boil over at the Soul Train Awards. The Task Force has a new target. Poole runs into his old partner, who has updates on the Biggie case. Voletta Wallace visits her son's hotel room the day after his death. Unsolved: The Murders of Tupac & The Notorious B.I.G. next episode air date provides TVMaze for you. EpisoDate.com is your TV show guide to Countdown Unsolved: The Murders of Tupac & The Notorious B.I.G. Episode Air Dates and to stay in touch with Unsolved: The Murders of Tupac & The Notorious B.I.G. next episode Air Date and your others favorite TV Shows. Add the shows you like to a "Watchlist" and let the site take it from there.